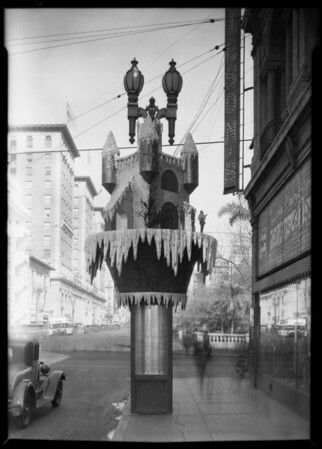 192914901DW19291126149DW1929112614901Christmas decorationsRoadsCalifornia Advertising AgencyChevroletSan Carlos HotelPresidentThe American Bank Of CaliforniaBissettPacific States SavingsThe BroadwayH.D. Stack BuildingThe Owl Drug Co.C.W. Reynolds Co.Walker'sDH Green StampsBirk's Inc.Wheary Trunks LuggageTilton'sHotel CaliforniaBoyd'sNational Shirt ShopsExaminerThe May Co.Woolens BrickBrunerTower TheatreSouthern California MusicLoew's StateGude'sPig N' WhistleVitaphoneUnion Oil BuildingPetersonMartha Washington CandiesAW Sheet Metal Manufacturing WorksParamountFox PalaceThe Son Drug Co.CometsMaxine'sAuto Club of Southern CaliforniaBank of ItalyDaveyMeeksChurchillFanchonMarcoSennett MackCalverLowdeVan Pelt R. S.Clark J. F.Rich Will C.